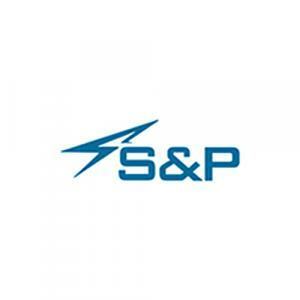 S And P Fortune is built by S And P Foundation at Oragadam in Chennai. The project features spacious residential plots for sale which include super builtup areas of 600 square foot to 2,400 square foot each. There are many key amenities associated with the project such as children's play areas, landscaped gardens, and internal roads. Kuranakarya Community College is situated at a distance of 2.93 km from the site and the primary commute options within a 6-km radius are the Pondur Bus Stop and Therasa Puram Bus Stop. The Potheri Railway Station and the Chennai International Airport are situated at distances of 26.5 km and 38.8 km from the site, respectively. Founded in 2004, S&P Foundation Pvt. Ltd. is a real estate development company that focuses on the larger picture, creating living spaces instead of just building apartments. Transforming lives instead of just designing buildings. Always innovating and exploring new avenues to give customers a better home with a better lifestyle. It is precisely this vision that has helped S&P to develop over 1 million square feet of residential space within a decade. 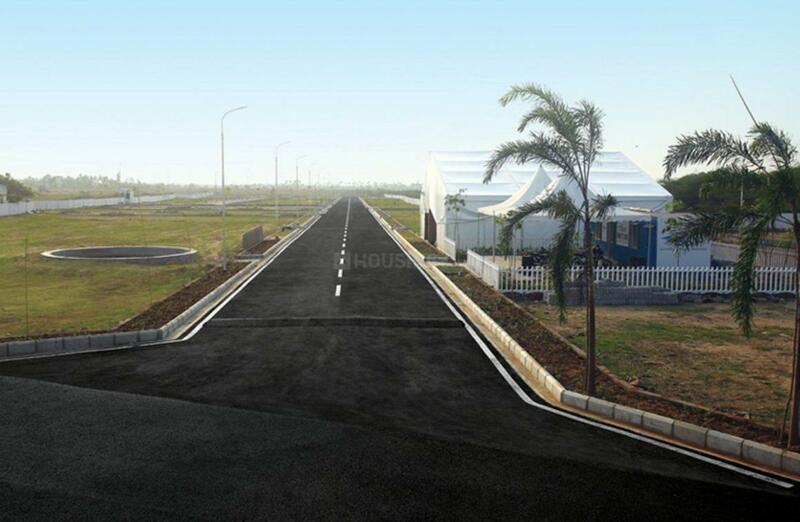 Drawing from one of the largest land banks of approximately 350 acres in and around Chennai city valued at Rs. 2500 crores, S&P started its journey by implementing projects such as S&P Garden, S&P Residency and S&P Lakeview which were very successful and serve as testimonies to the company’s commitment to innovation and quality. Subsequent to developing S&P Lakeview, the company with its new branding and professional team launched its then flagship project, an 80-acre township beginning with S&P Living Spaces (Phase 1). Today, over 3.8 million square feet of all-encompassing townships are in the pipeline, with the flagship project, a stilt + 18, 1.1 million sq. ft. development coming up in Nolambur. This project will be followed by township projects in West Mogappair, Nedunkundram (Tambaram) and Oragadam. S&P is steadfast in its commitment to becoming the premier real estate developer in the country providing unrivaled value to all of its stakeholders. Every project S&P has developed so far has contributed to the company’s progress in realizing its inherent potential: to deliver outcomes beyond expectations in everything we do. Not because we have to, but because we want to.